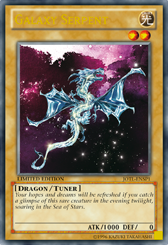 Home / Release / Yugi News / Judgment of the Light Sneak Preview Promo!!! Judgment of the Light Sneak Preview Promo!!! Your hope and dreams come back to life if you can catch a glimpse of this rare creature, as it soars into the evening twilight, into the sea of stars.